What is Holz100? 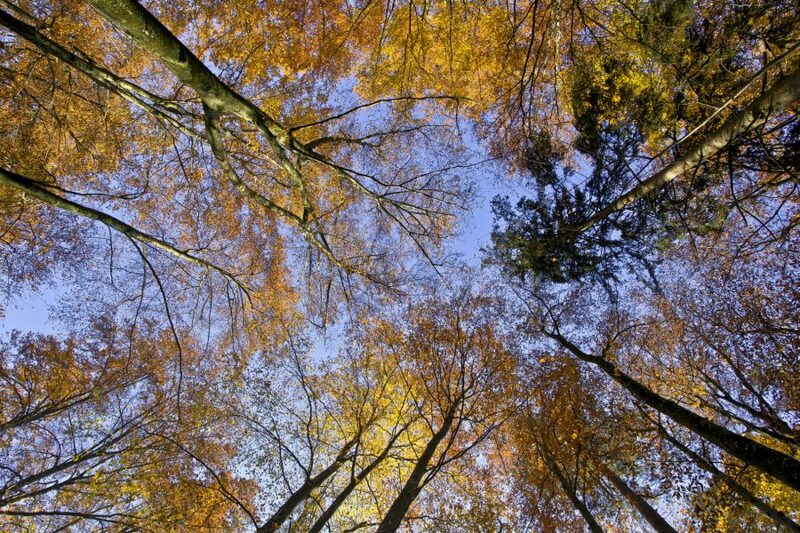 - Holz100 Canada Inc.
Holz100 surrounds its inhabitants with the unadulterated magic of the trees. 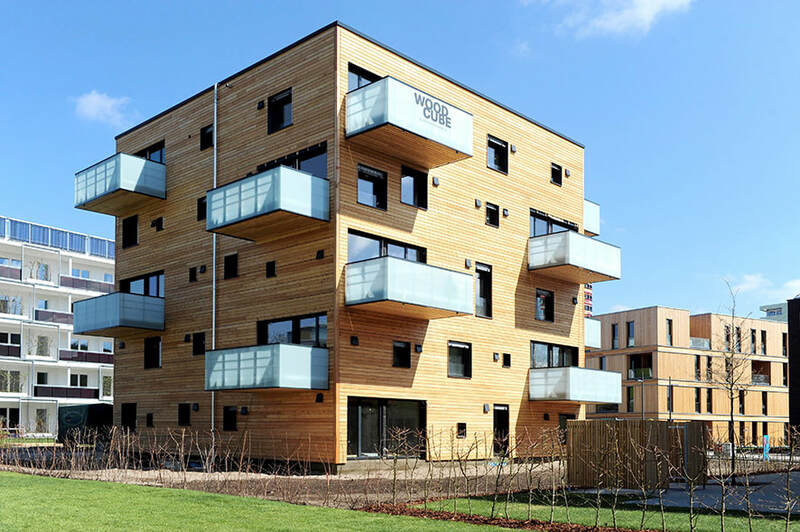 It creates a health-promoting and life-energy-generating building shell, which consists of 100 percent natural, moon-phase-sawn, native softwood from sustainable forestry. 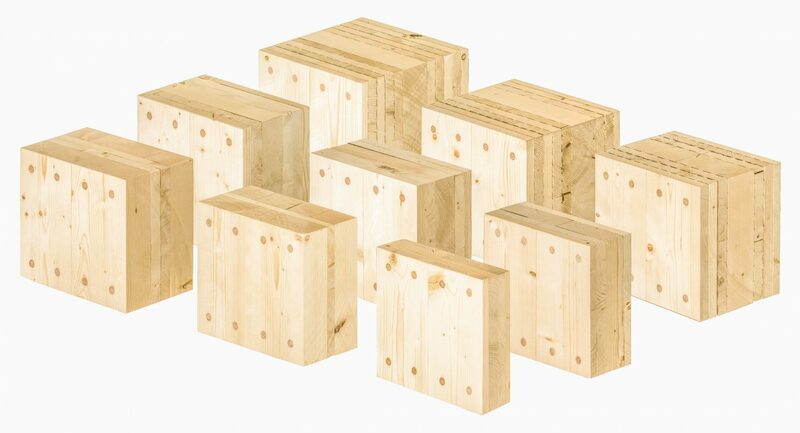 Holz100 is 100% free of wood preservatives and glue. Instead, Holz100 takes advantage of the natural forces and modes of action of the wood. 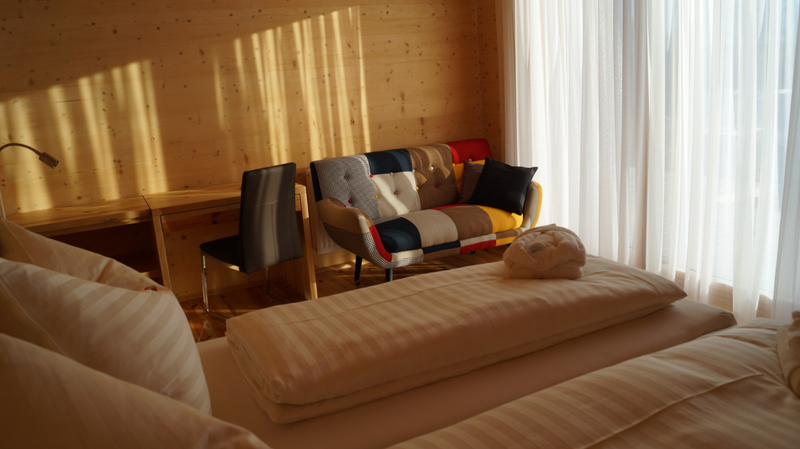 Holz100 consists exclusively of the renewable resource wood. The massive wall structure is created by mechanical connections with wooden dowels. Glue or metal, toxic chemicals or wood preservatives are not used. 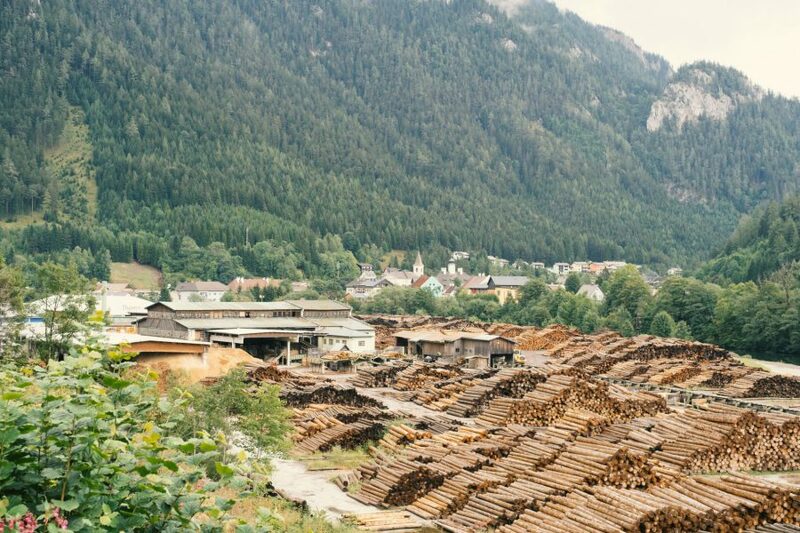 Holz100 is made of 100% wood and that is permanent for generations. Wood from the right time makes it possible. Moon wood provides almost no food to pests, is denser and therefore naturally more durable than conventionally harvested wood. No toxic wood preservatives can be safely dispensed with. 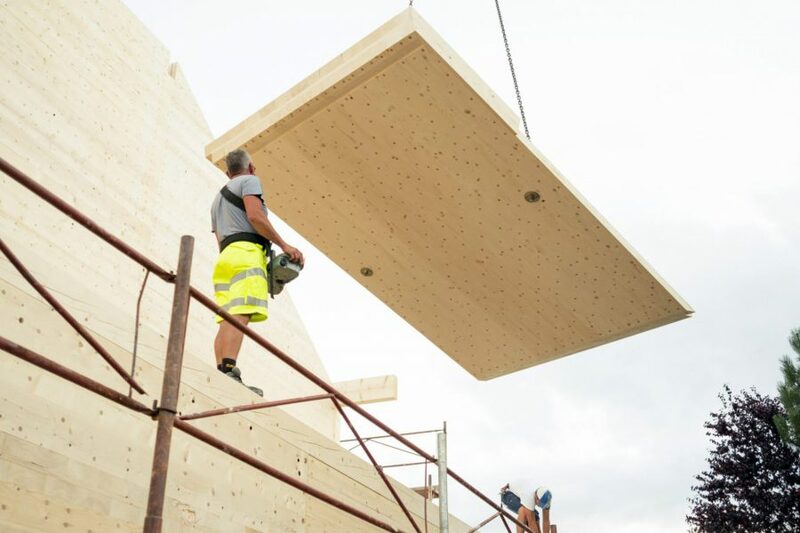 Holz100 is 100% free of toxic building chemicals. But it gets even better: with Holz100 you surround solid wood, like a second skin. Free of harmful off-gassing, invigorating, healing. 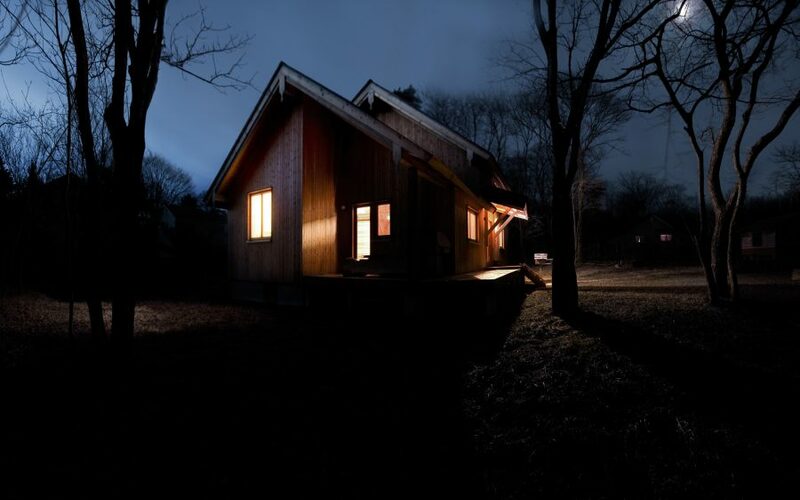 The Holz100 house is the best base for deep, healthy sleep and an active, dynamic life full of strength and calm. 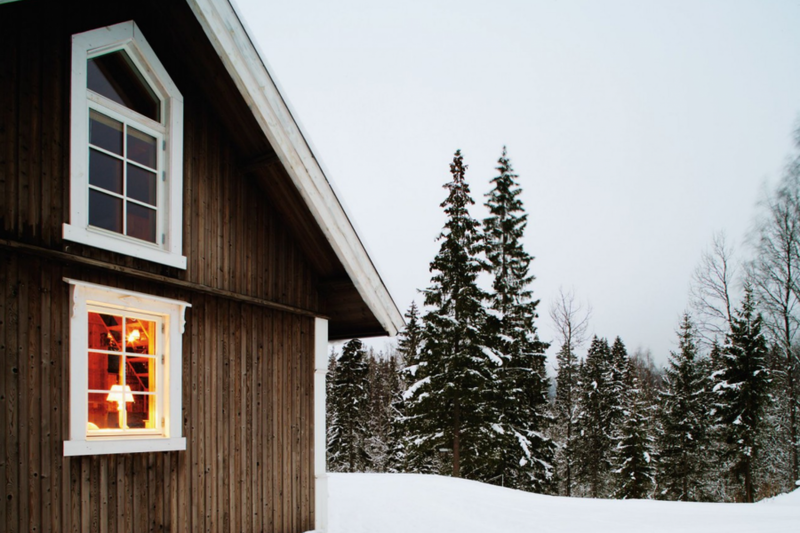 Wood naturally insulates, stores and naturally buffers perfectly, so that every wooden house can become an oasis of well-being if the wood is unadulterated. 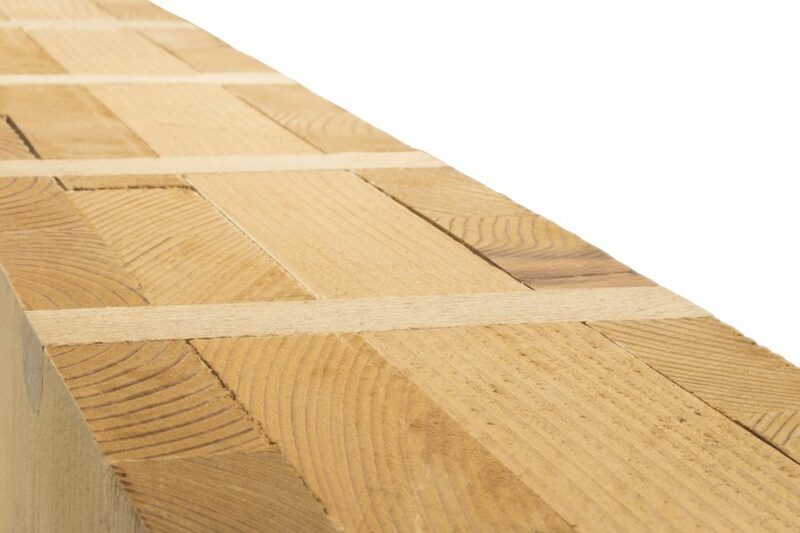 With its patented construction, Holz100 once again insulates twice as well as full or glued wood and thus holds the world record in thermal insulation. This makes self-sufficient living and passive houses without insulation and complicated building services possible. 150 minutes of flame treatment at 900 - 1000 ° C, Holz100 could not take the static load capacity. 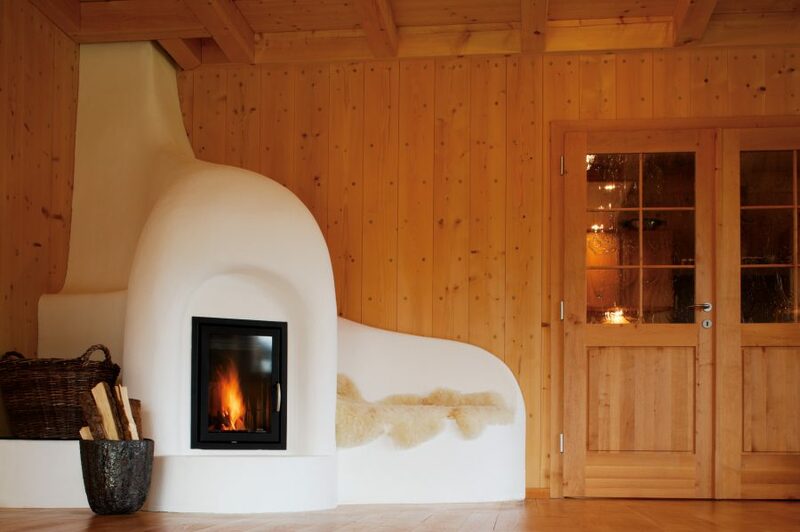 Thus, Holz100 far surpasses any fire protection standard. 3-5 times better fire safety than reinforced concrete, brick ceilings and stud structures. Holz100 is fire resistant up to REI 120 min. or F 90. Noise makes you ill - when building a house, it is important to plan rest. With its double-shell wall structures and customized ceiling constructions, Holz100 offers solutions far beyond the requirements of the sound insulation standard. Holz100 homes survived numerous earthquakes in Japan, including the devastating 2011 Tohoku unscathed. The Holz100 system with the wall structure consisting of dowels are not absolutely "rigid or stiff" in the sense of static considerations. This results in flexibility with exceptional earthquake resistance. A high degree of prefabrication and the dry construction result in very short construction times. A detached house is usually dry after only one day and rainproof in the shell. There is no building moisture and no mold growth. The follow-up on the construction site is minimized and this helps to save costs. The seven-storey hotel "Forsthofalm" with roof-top swimming pool was built turnkey in just three months. Holz100 shields high-frequency beams, for example from mobile phone masts, almost entirely and thus offers the inhabitants unencumbered living while maintaining all the positive effects of the Earth's magnetic field. 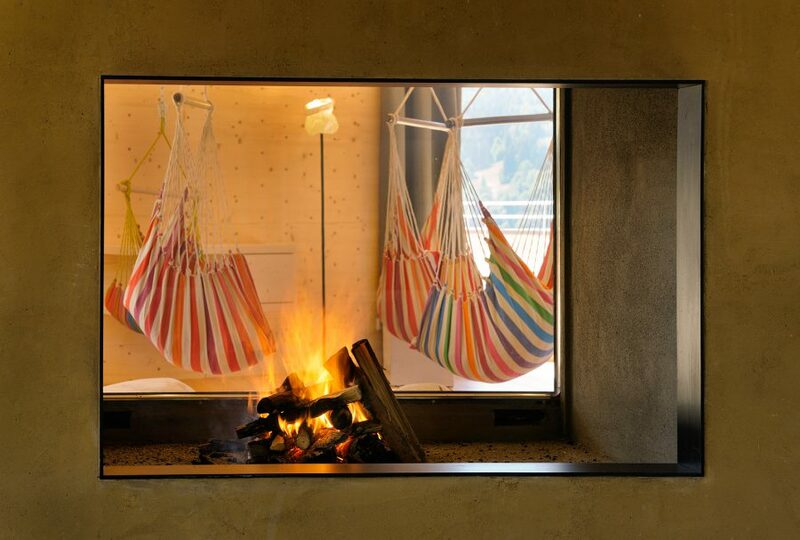 A Holz100 house is a naturally screened oasis of relaxation. 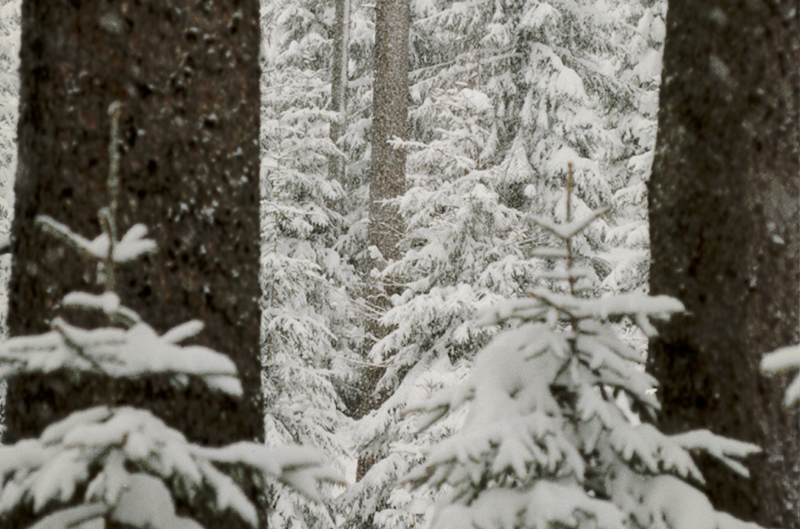 Wood makes it possible: pleasantly warm in winter and pleasantly cool in summer. 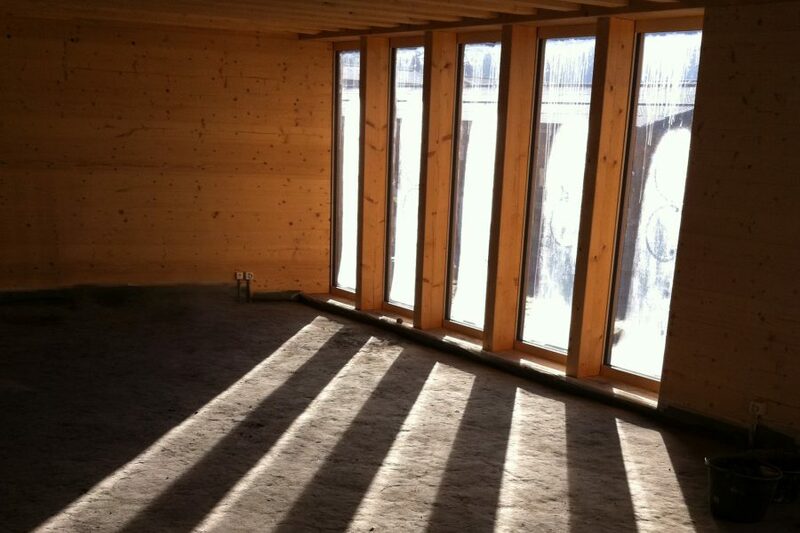 Holz100 ensures with its large mass that temperature and humidity fluctuations are compensated. It offers a unique, naturally regulating air conditioning, which is inherent in the natural wood, if left unadulterated. 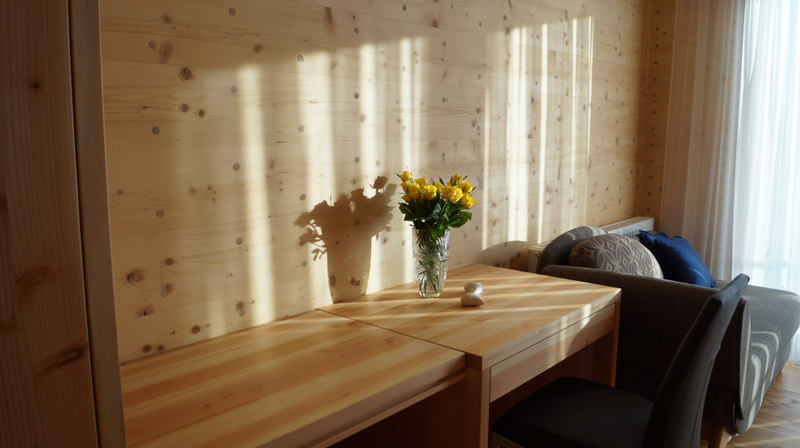 The pleasant surface temperature of the wooden walls makes the heating unnecessary in many cases. And not only ensures a pleasant climate, but also lowers the operating costs of the house. 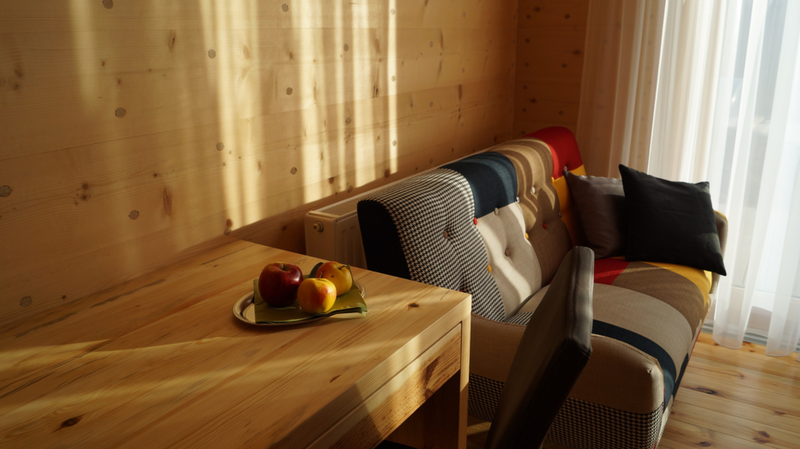 Holz100 walls are permeable and windproof. This combination results from the material structure of the walls made of 100% natural wood. Thoma gives a 50 year mold and condensation guarantee. On the basis of the individual planning and the wishes of the clients, the company Thoma creates a precise wood planning. By computer-controlled Abbund the creative freedom knows no bounds. 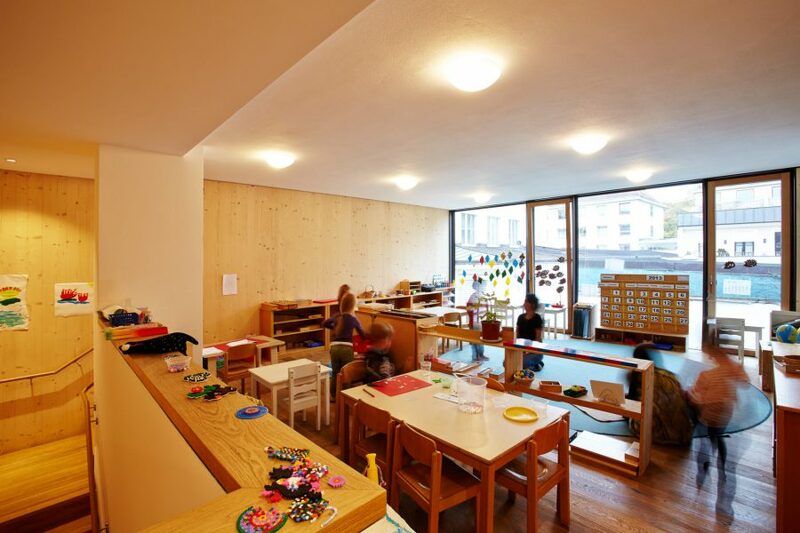 Whether modern wood-glass combination, traditional perforated facade or Waldorf kindergarten with asymmetrical windows, with Holz100 everything is possible. Documentary on Moon-wood and massive timber construction.